16 = The sum of all possibilities! 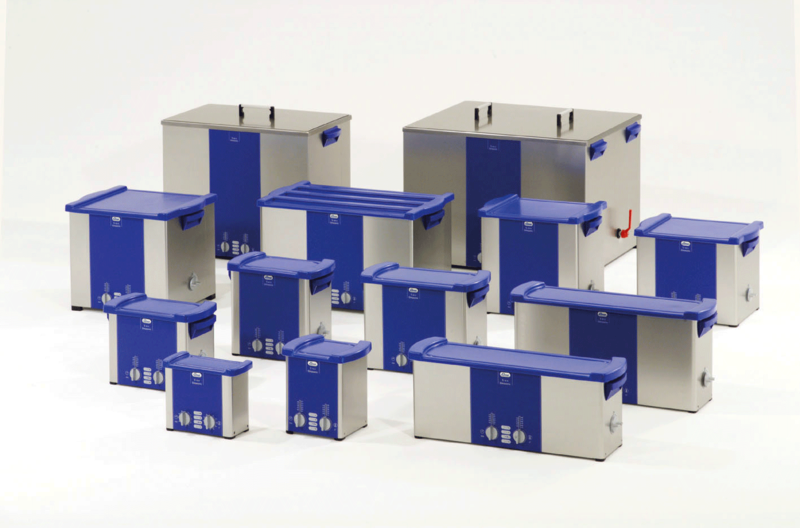 The Elmasonic S series comprises a range of 16 machine sizes (0.5 to 90 litres filling volume) and microprocessor-controlled functions such as Sweep and Degas. Temperature and cleaning duration can also be selected manually and indicated using an LED indicator.